Ok, that's it! Hope you enjoyed your tour! 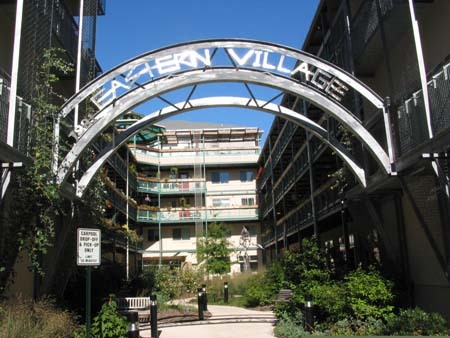 To arrange a tour in-person, please send an e-mail to tours@easternvillage.org.